We provide advertising education, consulting and training for your agency, small business or media organization. Improve the advertising training of your staff with courses from Aducation®. 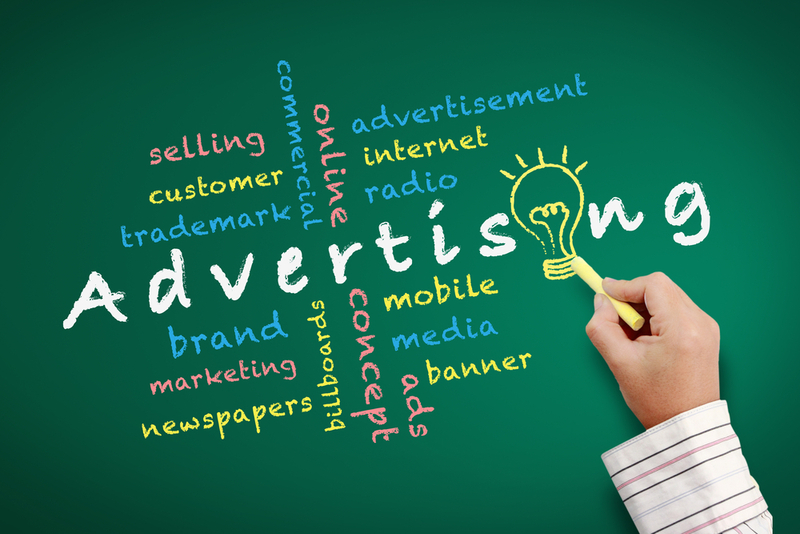 Aducation® provides advertising training and consulting services for your advertising and marketing staff. We teach all forms of advertising solutions from traditional to digital solutions. Our focus is on the complexities of digital advertising solutions and new forms of advertising on social media, Google, Bing and Yahoo. This advertising space is constantly evolving and changing, so our team is constantly learning about new digital advertising options and benefits for you and your customers. Targeted ads that run online on desktop, tablets, mobile devices and in apps. Text ads that run at the top and bottom of search results in Google, Yahoo and Bing. Targeted ads that on the sidebar or in the news feed of LinkedIn. Invest in the training necessary for your staff to sell your advertising solutions.